Have you heard of animism? According to its theorists and disciples, there is life in everything. The term and concept have been used by anthropologists, such as Claude Lévi-Strauss; sociologists: Émile Durkheim, the father of sociology; philosophers and psychologists: Jean Piaget. However, it is a broad concept and very ancient. Totemism comes other the general heading of animisme (Wikipedia, French entry). We have bestowed life upon objects for thousands of years. We pray in churches in front of statues. Representional works of art re-present. What they re-present is given a new life by the artist. 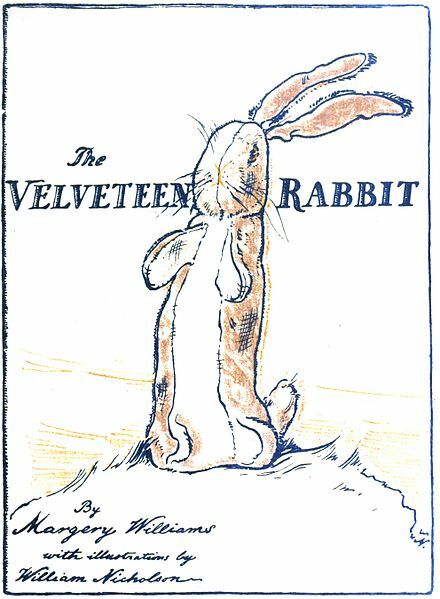 In children’s literature, Margerie Williams‘s The Velveteen Rabbit, illustrated by Sir William Nicholson and published in 1922, by Heinemann, warrants attention. The discarded toy rabbit returns as a live rabbit. As well, fabuliste Jean de La Fontaine attributed a soul to animals, while not doing so openly. Fables are a dire-sans-dire, or oblique literature.